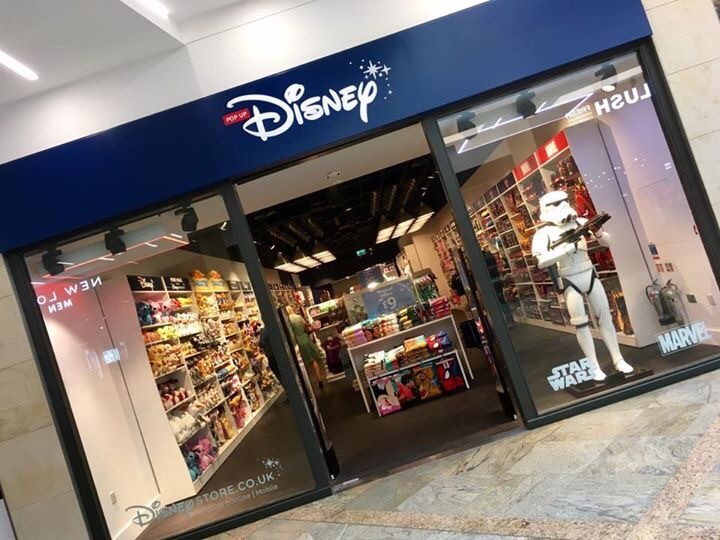 A new pop up Disney Store has opened at The Oracle shopping centre in Reading, Berkshire, England. 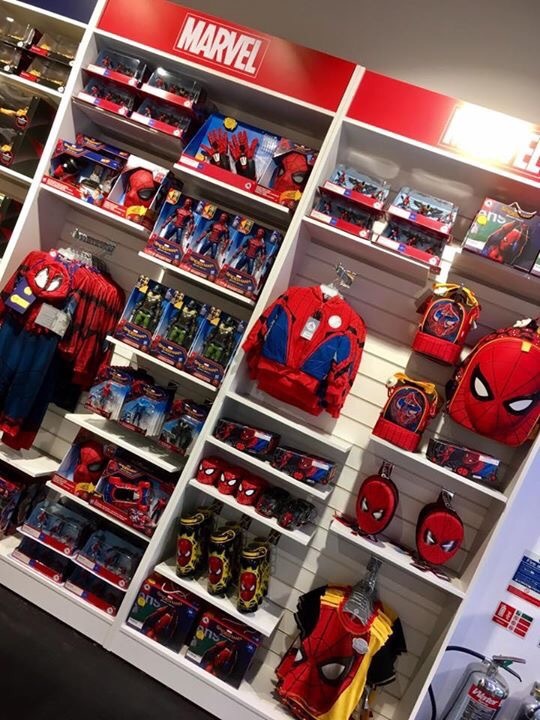 The ‘pop up’ concept stores are of a plainer style that found in the more traditional Disney stores but they still carry a large range of your favourite Disney, Star Wars and Marvel merchandise. Remaining Disneyland Paris shareholders to be compensated €2 per share under mandatory Buy-Out of Euro Disney S.C.A. Following today’s delisting of Euro Disney S.C.A.‘s shares on the Euronext Paris, a mandatory buy-out will apply to all the remaining Euro Disney shares that The Walt Disney Company do not own, i.e the 22,661,121 shares they did not purchase during the Cash Tender Offer or via the stock market. The remaining Euro Disney shareholders will receive compensation of €2.00 per share under the mandatory buy-out. 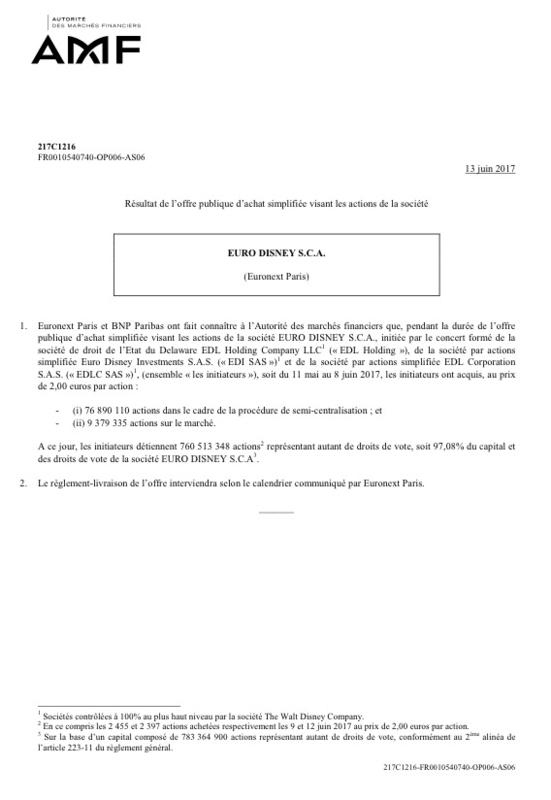 Upon the closing by Euroclear France of the affiliates’ accounts (scheduled for 19 June 2017), the custody account-keeping institutions will require from BNP Paribas Securities Services, acting as the custody account-keeper appointed by The Walt Disney Company the payment of the compensation for the shares registered in their books not owned by the TWDC and which are therefore subject to the mandatory buy-out, and will credit the accounts of the shareholders with the compensation payment due to them. Compensation payments not requested by the custody account-keeping institutions on behalf of the beneficiaries will be kept by BNP Paribas Securities Services for a period of ten years after the mandatory buy-out after which they will be transferred to the Caisse des Dépôts et Consignations. Such compensation payments may be claimed at any time by their respective beneficiaries, subject to a thirty-year statute of limitations, after which such funds will become the property of the French Republic. Under the mandatory buy-out shareholders based in the United Kingdom should receive their compensation payments early next year. For shareholders located outside the European Union it could take as long as 12 months for these shareholders to receive their compensation payment of €2.00 per share. Euro Disney S.C.A. Delisted from the Euronext Paris Stock Exchange. Today (19 June 2017) Euro Disney S.C.A. the owners and operators of Disneyland Paris was compulsory delisted from the Euronext Paris Stock Exchange by the French financial markets regulator L’Autorité des marchés financiers (AMF) following the success of the Simplified Cash Tender Offer for the Euro Disney Group by The Walt Disney Company (TWDC). The completion of the highly controversial takeover saw Euro Disney shareholders paid just €2.00 per share. Today’s news will see Euro Disney S.C.A. becoming a wholly owned subsidiary of The Walt Disney Company which is headquartered in Burbank, California, U.S.A. and incorporated under the laws of the State of Delaware, U.S.A. via their subsidiaries the EDL Holding Company LLC1, Simplified Euro Disney Investments S.A.S. and EDL Corporation S.A.S. on the basis of a total share capital holding comprising of 783,364,900 shares once the mandatory buy-out of the remaining 22,661,121 shares takes place. The Walt Disney Company purchased 76,890,110 Euro Disney shares under the Offers Semi-Centralised procedure and 9,379,335 shares on the stock market. Author Salon MickeyPosted on June 19, 2017 June 19, 2017 Categories Disneyland Paris1 Comment on Euro Disney S.C.A. Delisted from the Euronext Paris Stock Exchange. Euro Disney S.C.A. shares to be withdrawn on 19 June 2017 from the Euronext Paris. The French financial markets regulator L’Autorité des marchés financiers has issued a notice confirming that Euro Disney S.C.A. shares will be compulsory withdrawn from the Euronext Paris stock exchange on 19 June 2017. The listing of Euro Disney S.C.A. shares on Euronext Paris was suspended prior to the opening of the stock exchange yesterday. The 19 June 2017 will also be the date of the start of the implementation of the compulsory withdrawal procedure for Euro Disney S.C.A. shares belonging to shareholders who never took part in the Simplified Cash Tender Offer. The Walt Disney Company will be compulsory buying the remaining shares from shareholders at €2.00 per share. On Monday 12 June 2017 The Walt Disney Company via their wholly-owned subsidiary The EDL Holding Company LLC purchased 2,397 Euro Disney shares on the Euronext Paris stock exchange. 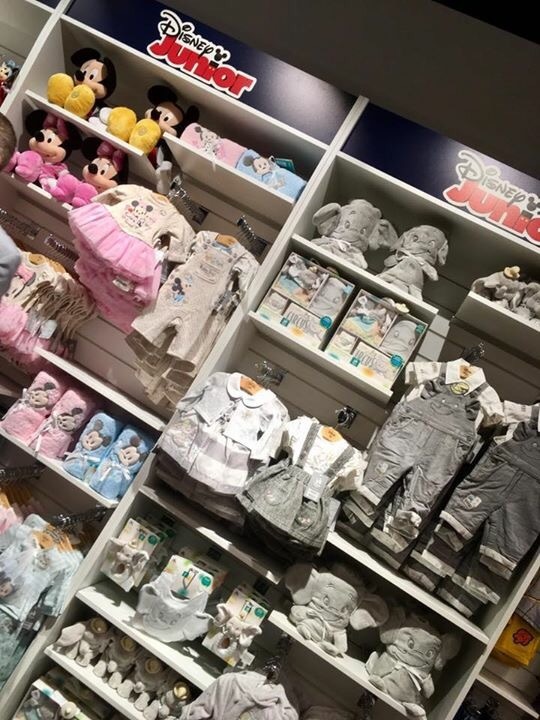 Trading in Euro Disney S.C.A. shares was suspended on the Euronext Paris stock exchange at 09:00 this morning at the request of the company while they prepared the release of the results of the Simplified Cash Tender Offer made by The Walt Disney Company for Euro Disney S.C.A. 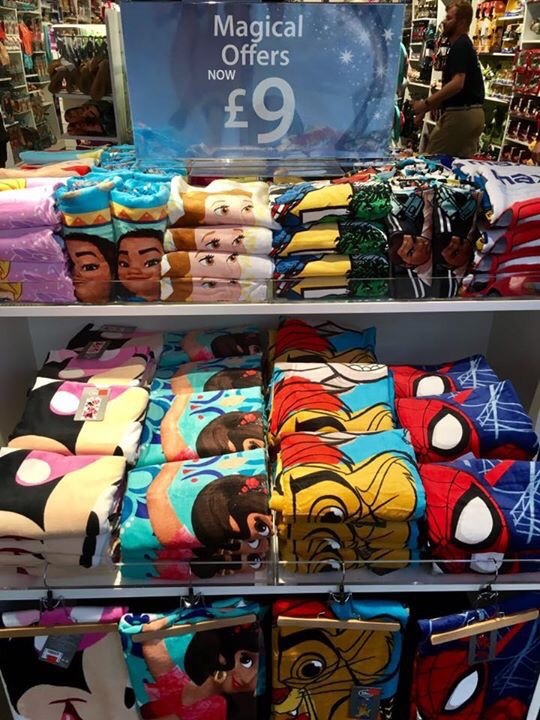 The Walt Disney Company now own 97.08% of Euro Disney S.C.A. The Walt Disney Company has been successful in their Simplified Cash Tender Offer for Euro Disney S.C.A. reaching an ownership stake of 97.08% with 760,513,348 shares. 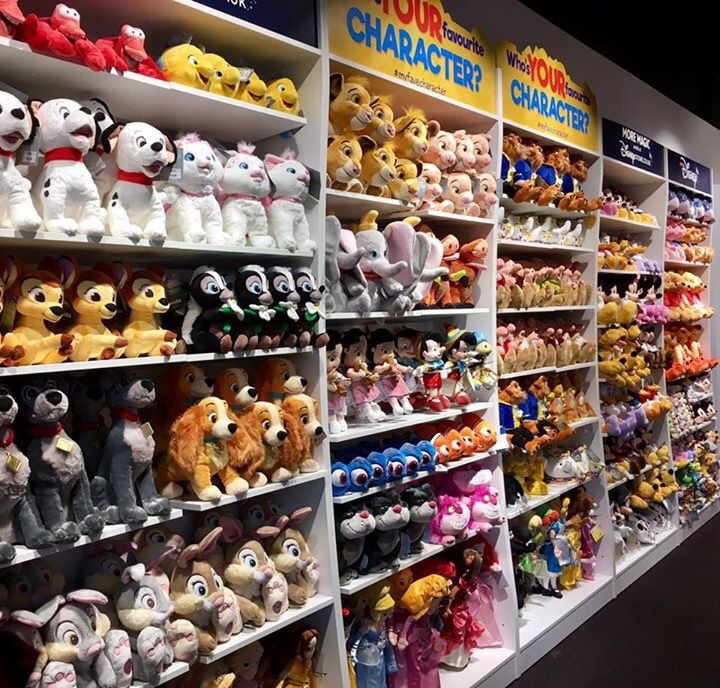 The Walt Disney Company will now apply to the French financial markets regulator L’Autorité des marchés financiers (AMF) for a mandatory take-over of Euro Disney S.CA. the owners and operators of Disneyland Paris. 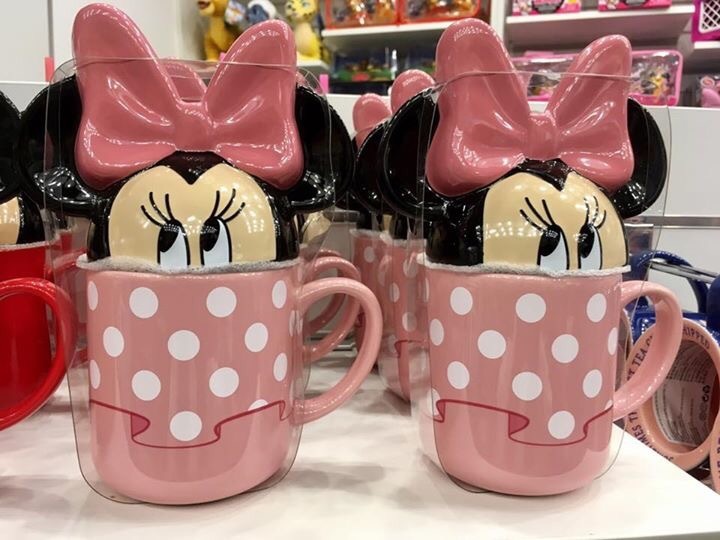 Author Salon MickeyPosted on June 13, 2017 June 13, 2017 Categories Disneyland Paris1 Comment on The Walt Disney Company now own 97.08% of Euro Disney S.C.A.